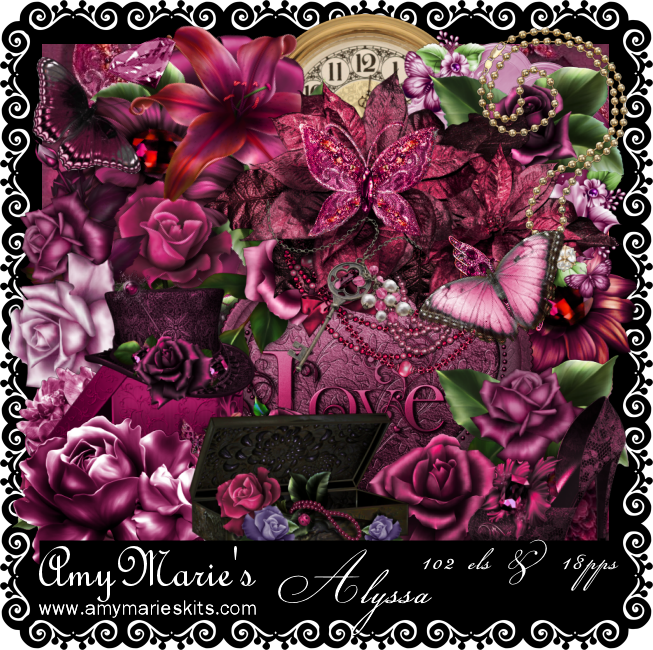 Alyssa is a stunning kit from Amy Marie. 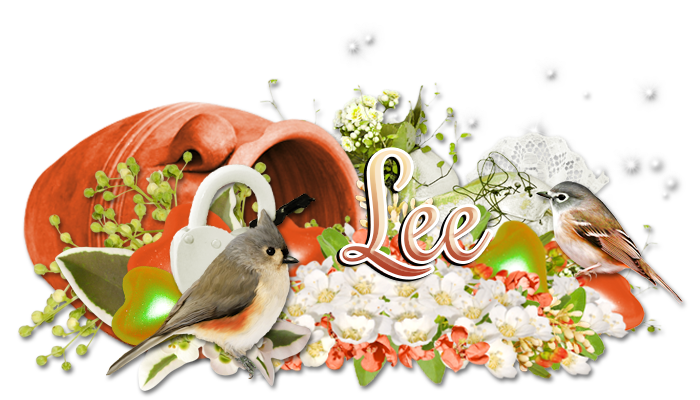 This is a kit where you can use it for several styles. With a light & a dark color palette its like 2 kits in one. The kit contains 18 papers & 102 elements.